There Might Never be an iPhone X2 or XI! Before you start to think that this is a clickbait post, let me tell you upfront that no, Apple is not shutting down the iPhone because there is absolutely no reason to! In spite of all the criticism and questionable decisions by the company, Apple remains the most profitable smartphone seller in the whole world and they are certainly not going to shut down one of their most lucrative businesses by any means. Nevertheless, the iPhone X2 or XI or 11 will probably never come to be because the Cupertino giant might be changing the way they name these devices. 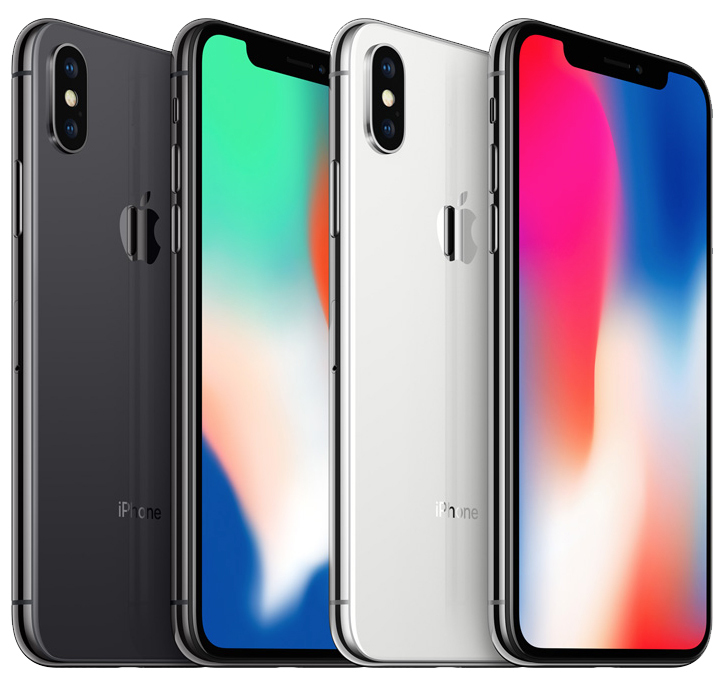 Apple may simply choose to call their lower end smartphones just "iPhones" and their higher end models "iPhone X." So how will you know that it's the latest model and not the outdated one from the previous year? Well, the year of release will probably be mentioned on the box as the only indicator of that fact. Which means that the next iPhone X that comes out might be called iPhone X (2018). Do you think this will happen and will you like it if it does? Let us know in the comments. Tags: might never iphone xi!